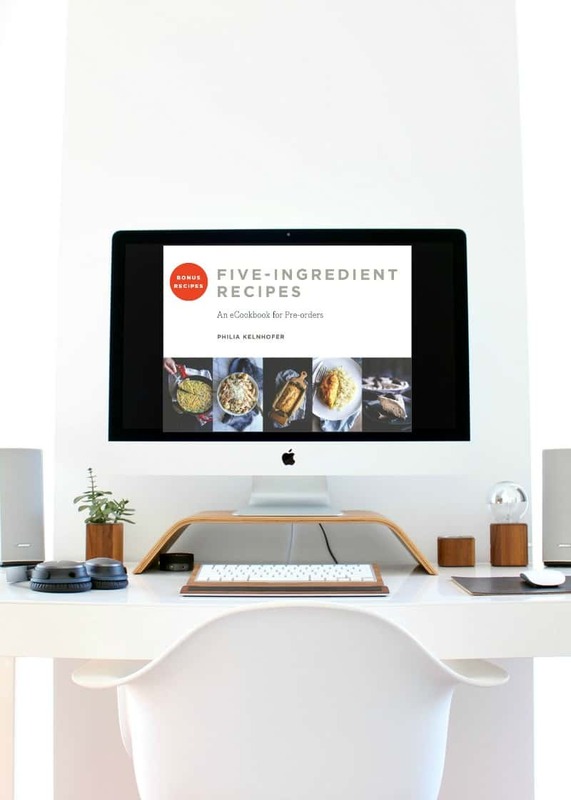 The fact that my debut cookbook Fast & Easy Five Ingredient Recipes: A Cookbook For Busy People is going to launch – be out into the world – in a month (31 days from now, official launch date of July 19th, 2016) is completely SURREAL to me. 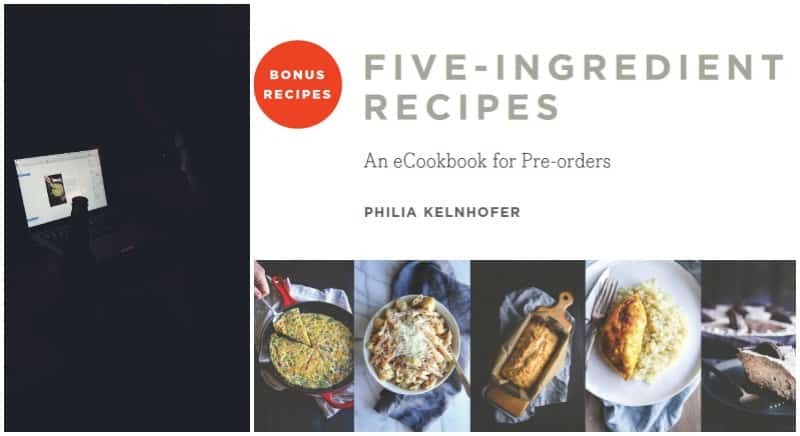 I am so grateful to all of you readers and supporters of my cookbook dreams, which is why, as a thank-you for pre-ordering I’ve created a bonus ebook for you. If you’ve been thinking about ordering a cookbook but haven’t done so quite yet maybe this might sway you? 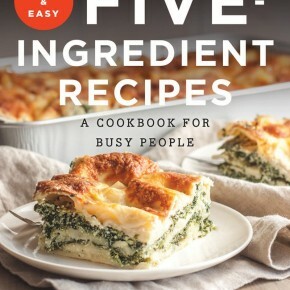 It was included in Epicurious’ list of 30 Most Exciting Cookbooks of Summer!!!! !I hope you’ll enjoy it, and an incredibly big THANK YOU to you for your pre-order! Pre-order the cookbook (available on Amazon, Barnes & Noble, Boswell Books, IndieBound and Walmart) and email proof of purchase to sweetphicookbook@gmail.com and your ecookbook will be emailed to you shortly thereafter. If you pre-ordered months ago (thank you), of course you’re eligible, just email in proof of purchase. HOW LONG IS THE BONUS EBOOK AVAILABLE? From now until July 18th! I really want you guys to be able to have all of these bonus recipes, so make sure you email in your orders! If by chance there’s a technical glitch and you don’t receive the content, add sweetphicookbook@gmail.com into your email contact list and then re-submit your proof of purchase. 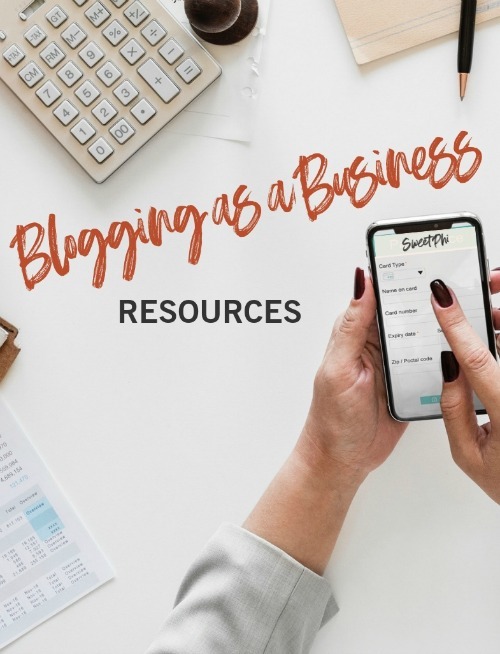 If you’re still encountering technical difficulties, PLEASE e-mail me at sweetphiblog@gmail.com and I’ll make sure we get it resolved asap. Thank you SO much, I am really excited about this, and hope that you enjoy these recipes while we wait these last few weeks for the book! 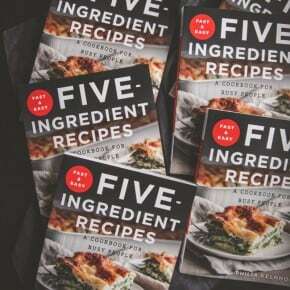 Because the book concept came from my Five Ingredient Friday series, I thought it only fitting that on the five Fridays leading up to the cookbook launch I share something book related each week: recipes, news, giveaways – it’s all coming up, so stay tuned! Omg omg omg I cannot wait Phi! So excited about this! So exciting!! 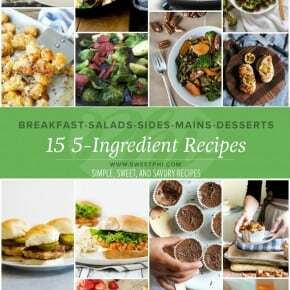 Can’t wait to get the cookbook and now the ebook!! 🙂 way to go girl, you are making big moves!! Thank you so so SO much – for everything – your kindness, endless convos, everything- love you and appreciate all your support!!! 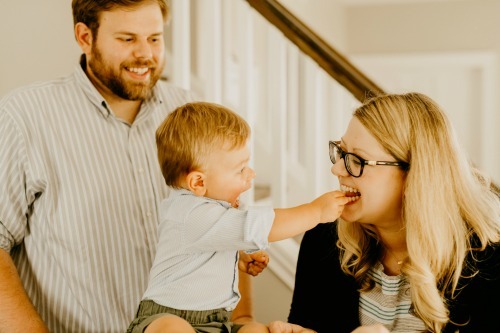 Hello, I am a new subscriber to your blog and a cookbook addict. Is it good for Canadians as well ? If I pre-order from Indigo? I pre-ordered today and sent my proof! Exciiiiiiited!! Thank you SO much Kathleen, hope you enjoy the preorder bonus and the cookbook!! !